Release loans, disburse pensions, pay out commissions and advances, discharge insurance claims or simply remit payments to your individual payees without having to issue check or distribute cash. Simply credit their PNB deposit account and we will make sure that money is remitted to the intended account and available for withdrawal on the date of payment. We will provide you with an Introduction Letter for distribution to your payees. Request your payees to visit any PNB branch and present the letter. 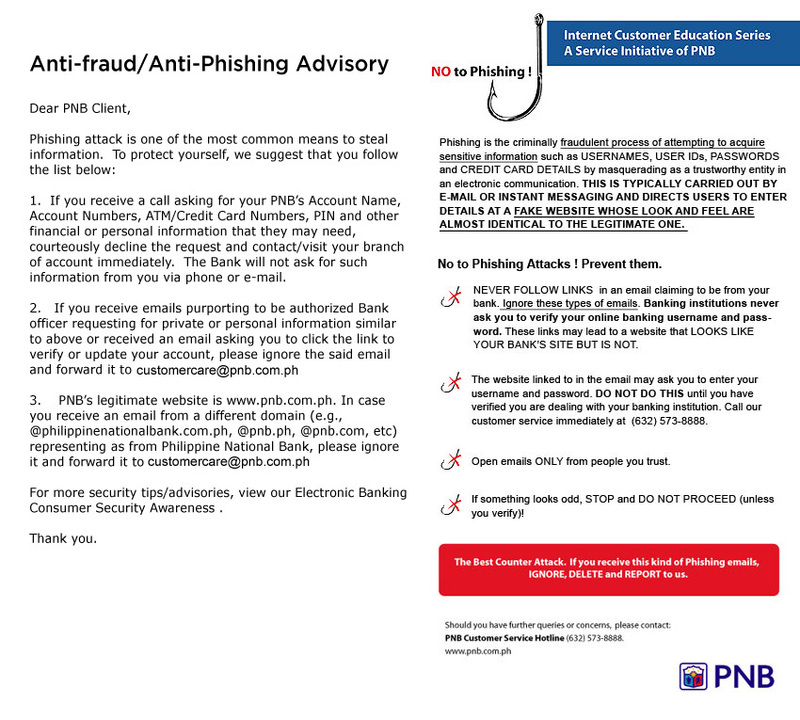 Prepare the payment file and send it to us electronically via PNB C@shNet. Funds will be remitted to your payee’s accounts upon receipt of your payment instruction.